Don’t want to approach your friends as its a personal topic? Guys, you don’t usually share with your male friends. Ladies maybe its something you would like a male opinion on? ASK ME ANYTHING !! All questions will be dealt with in strict confidence and offline. James, this guy just doesn’t seem to get me, what can I do? James, I’m meeting this girl I really like, where should I take her? 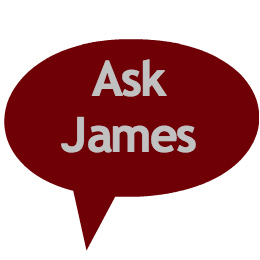 James, what can I do to make things more interesting in the bedroom? James, what’s your favourite ice cream? Just enter your question below and I will get back to you as soon as I can.